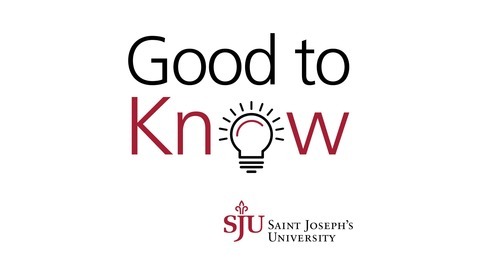 Good to Know showcases the professors and students of Saint Joseph's University. In each episode, we talk with someone who's doing interesting research or has topical expertise. The end of the semester brings with it many reasons to celebrate, including several religious and cultural holidays. 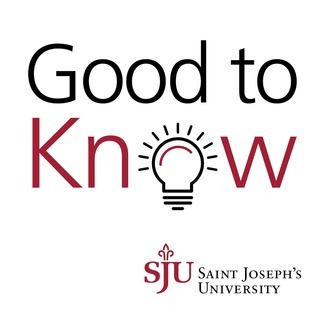 Phillip Cunningham, Ph.D., and Adam Gregerman, Ph.D., of SJU's Institute for Jewish-Catholic Relations, join the podcast to teach us about one of those holidays. They share the historical meaning of Hanukkah and why it's important in this season to teach each other about our differing faith traditions.